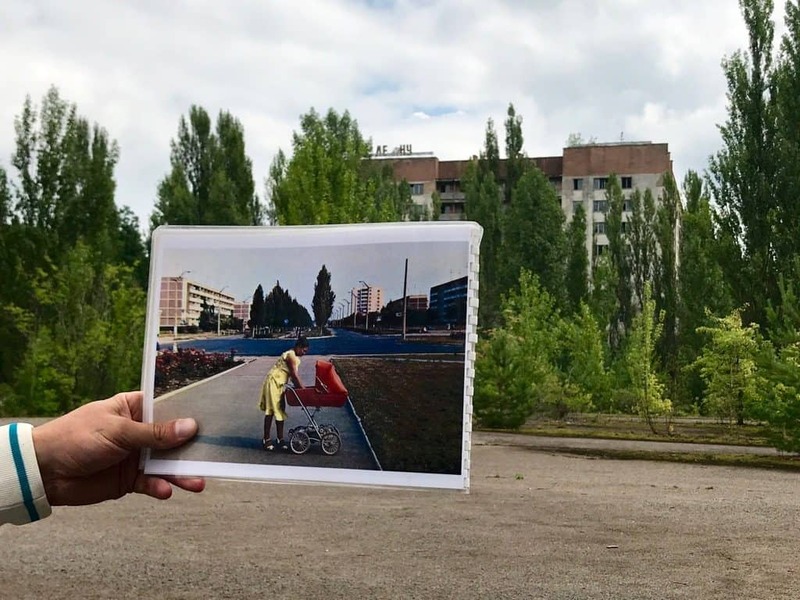 In the northern part of Ukraine lies the small village of Pripyat, not too far from the Chernobyl Nuclear Power Plant near the Ukrainian border with Belarus. Chernobyl is located roughly 65 miles from the country’s capital, Kiev. Unfortunately, Pripyat was close to the site of this terrible nuclear accident in April of 1986 known as the “Chernobyl disaster”. 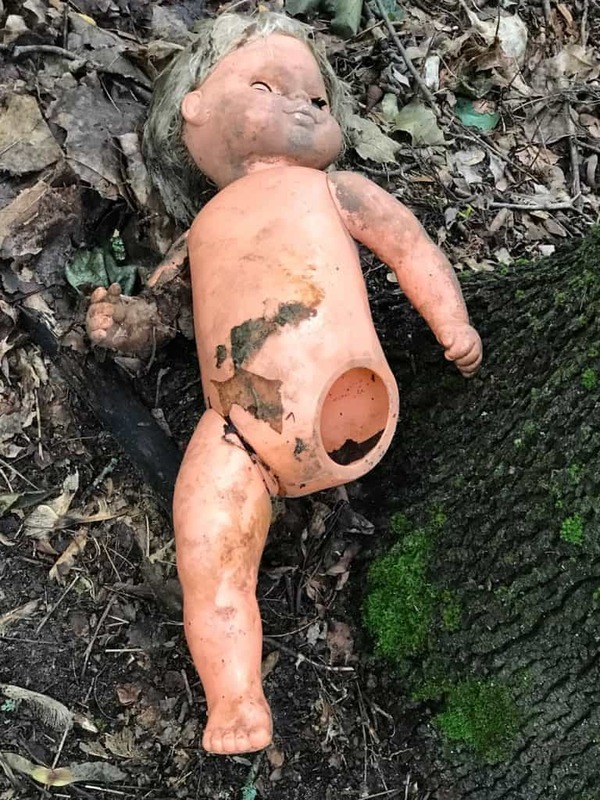 This horrific nuclear accident took the lives of many innocent people when a reactor meltdown spewed radioactive material throughout Pripyat and the surrounding cities of Ukraine. 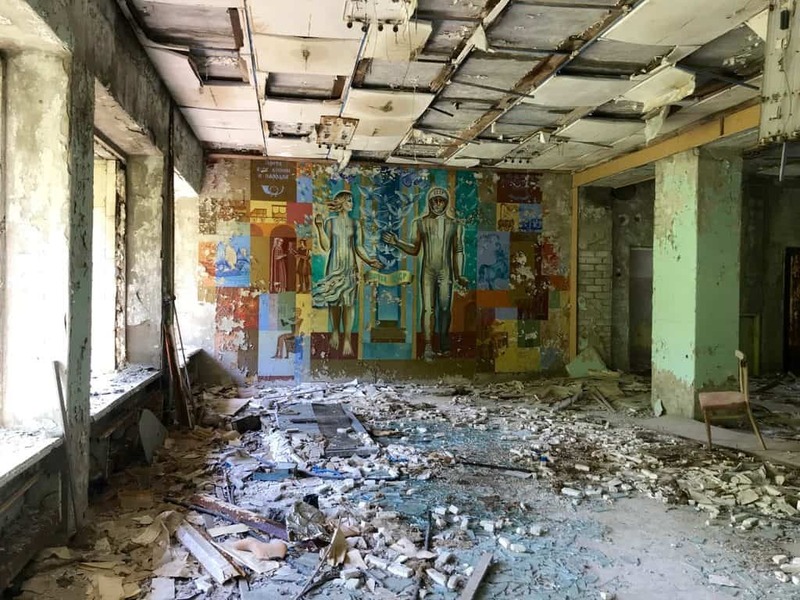 This article was written after I had a chance to take a tour of Chernobyl from Kiev as a day trip. The day was long and the topic intense, but necessary to understand what happened so long ago to this tiny Ukrainian village. At the time of the explosion back in 1986, Ukraine was still a part of the Soviet Union and under its leadership. Even though it has now been over 30+ years since the explosion occurred, the people of Ukraine and throughout the world continue to remember that horrible day, the day of the worst nuclear accident to ever occur. 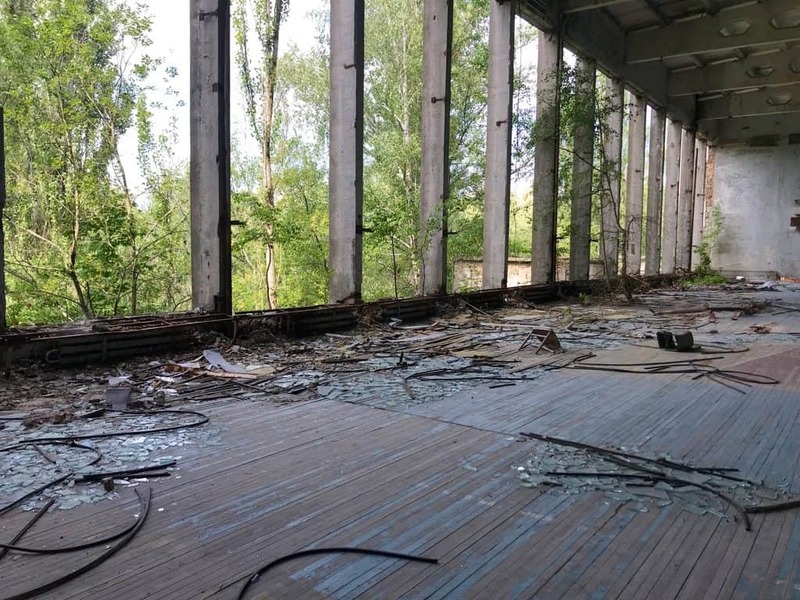 I hope that enough time has passed for me to take this Chernobyl trip near the exclusion zone in order to see what that area is like is today. 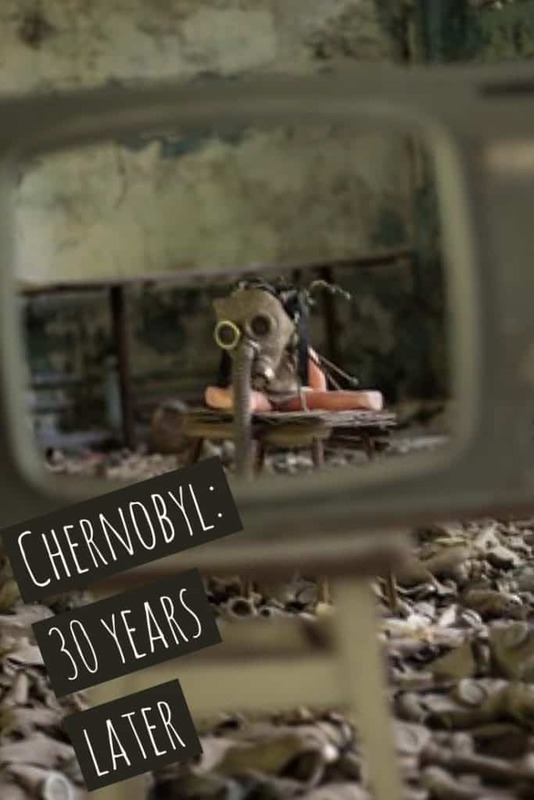 For one to understand the current condition of Chernobyl, they must understand its past. The devastating nuclear accident that occurred during the early morning hours of April 26, 1986, continued to spew out in the upcoming days and weeks afterward. The townspeople of the newly established city of Pripyat were going about their normal routines. Most people were asleep when the sudden power surge occurred. Some of the Chernobyl facts regarding the explosion were somewhat hazy to the public for days and even weeks after the explosion. 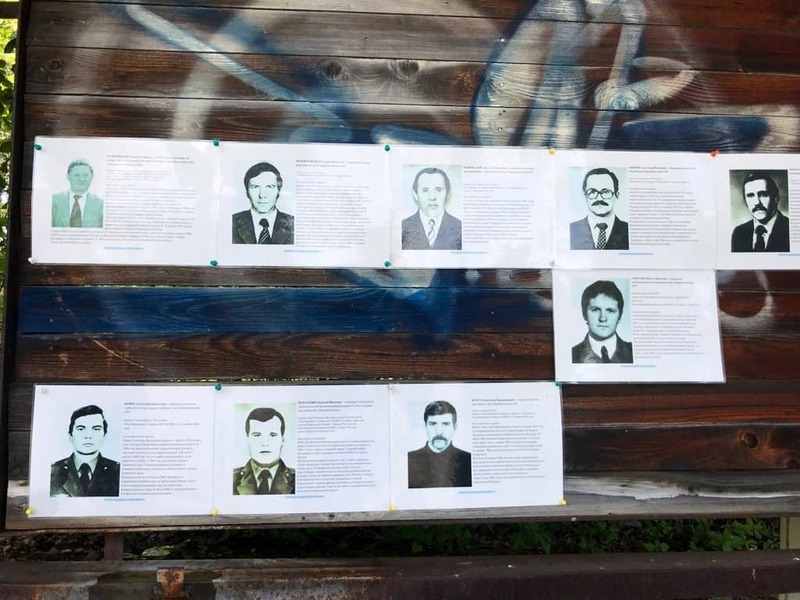 Tours of Chernobyl: What Happened? Apparently, the incident occurred around 01:23 AM in the morning when Reactor Four from the Chernobyl Nuclear Plant gained an immense amount of power which lead to an explosion in its core. Unlike the technology that has been created for nuclear plants in today’s world, the nuclear plants of the 1980’s were not always contained. One of the major faults that led to this explosion was due to a failure in the emergency core cooling feature. A routine test was performed on Reactor Four that was supposed to test the viability of this safety feature. Regrettably, this feature did not maintain its promise and this catastrophic event occurred. Chernobyl Tours: How Many People Died? The immediate deaths from the explosions quickly rose from 2 people to 32 people (Initially there were only two deaths reported immediately at the scene.) However, as time went by, more people began to develop Acute Radiation Syndrome, which ultimately led to their deaths. The sad truth is that even after 30+ years, the official death toll has yet to be determined. Like most accidents, intentional or not, the government refused to readily admit there was an explosion after it occurred. In fact, if it wasn’t for the Swede’s who were reportedly upstream from many gaseous fumes, Russia may not have even admitted that there was a problem publicly for a while according to my guide. They complained and finally, the Russians came clean and admitted it had happened. In fact, up until the day before this accident, workers were preparing to run tests and procedures on the nuclear reactors without regard to their consequences. 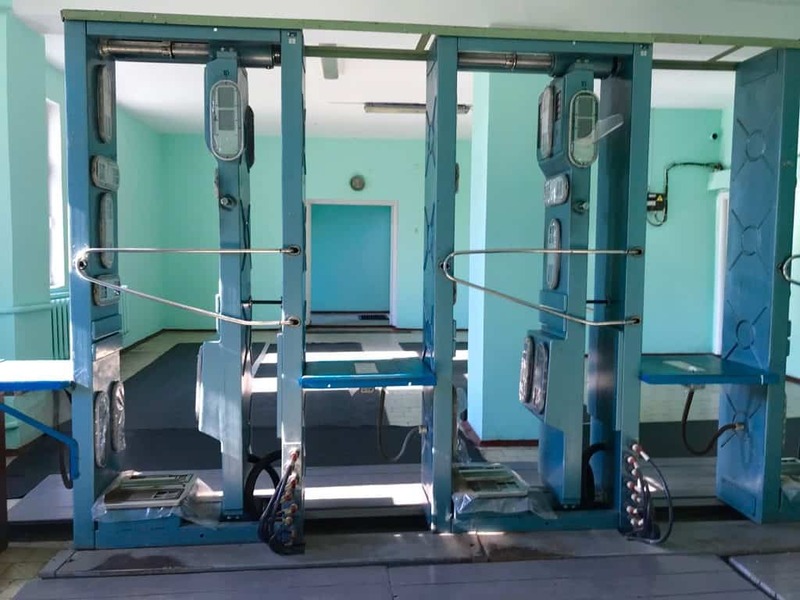 Due to the demanding need for power in the capital city of Kiev (on April 25th), the power was forced to be increased at the Chernobyl power plant. This increased power usage contributed to the horrific explosion. There were two major explosions that occurred within seconds of each other. The radiation levels were intensified as the explosions kept occurring at the plant. These levels were proven to be lethal for any human or animals that were in close proximity to the nuclear plant. As soon as the explosion occurred, firefighters scrambled to the scene to extinguish the growing flames. Sadly, the firefighters were never informed of the lethal radioactivity that was lingering in the smoke. Even though all the fires were extinguished within five hours of the explosion, the damage to the city had already been done. A Chernobyl visit today is considered one of the places for what is now called “dark tourism”. Not sure if it is simply curiosity or just the thing to do when visiting an area close to where something has happened, but there does seem to be a market for this type of travel. 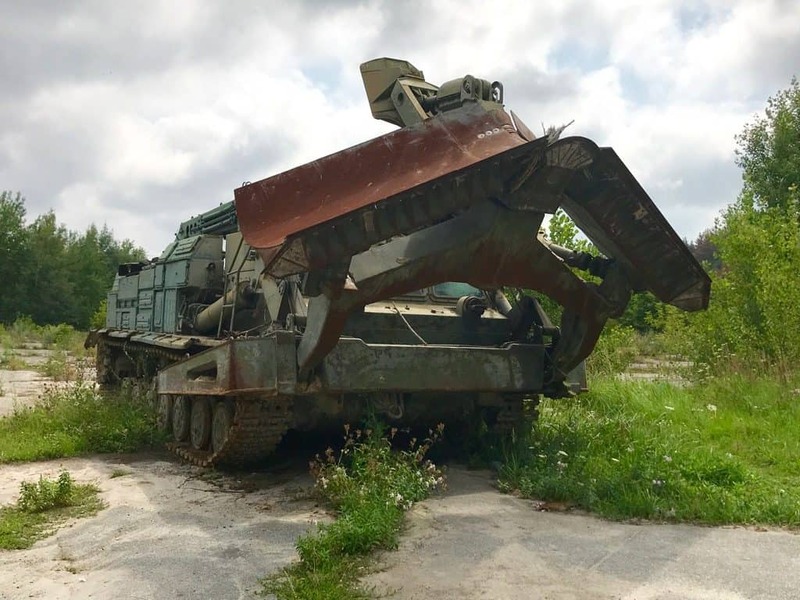 I am sure one of the reasons that people go on tours of Chernobyl is because they are curious to see how one small nuclear plant can cause so much devastation. 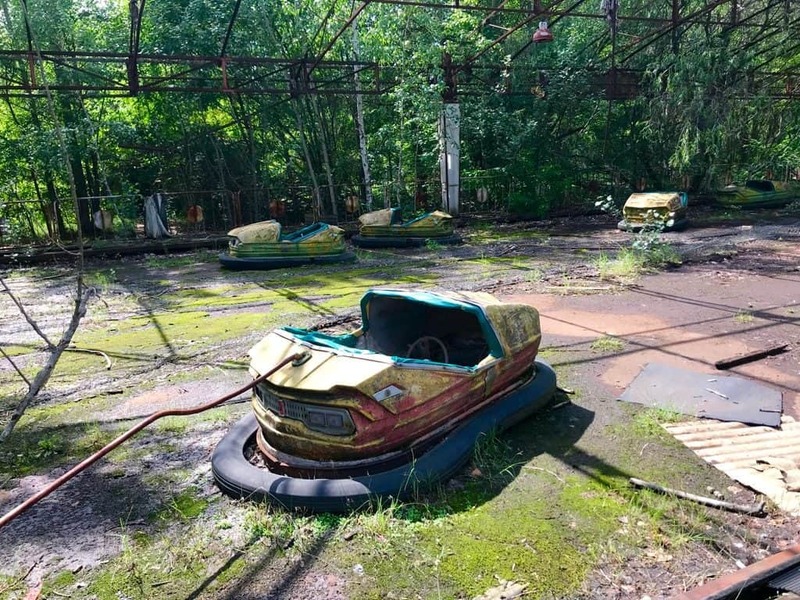 Going on a tour of Chernobyl makes you feel like you are visiting a “ghost” or abandoned town that has been left almost untouched for 30+ years. Slowly, plants, weeds, and animals have taken over certain parts of the territory. They are reclaiming what was once theirs, as many of the homes I visited have overgrowths of weeds, grass, and shrubbery. 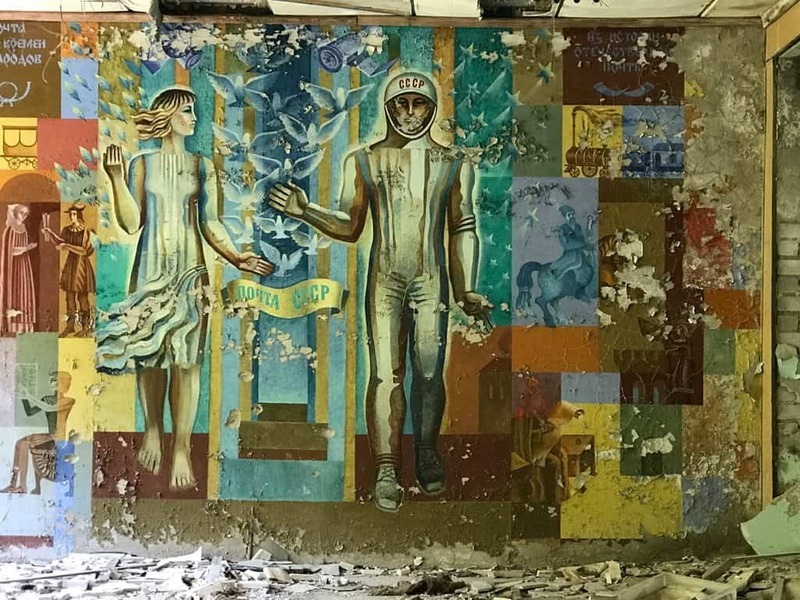 A tour of Chernobyl is like going back in time into a world unknown. As you walk through the abandoned streets, it is sad to see how life was altered in the blink of an eye. The abandoned schools, post office, and gyms that were once so full of life are now nonexistent in the small town of Pripyat. One of the key symbols that stands out in this ghostlike city is the Ferris Wheel, also known as the “Devil’s Wheel”. It is located in the Park of Culture and Rest. 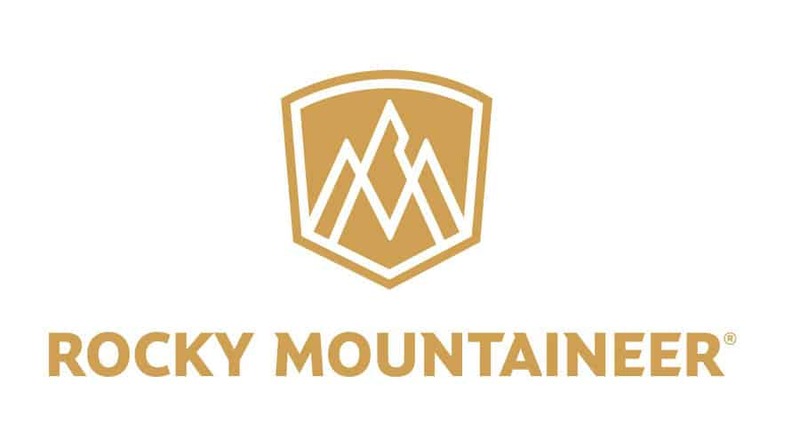 This amusement park icon was said to open on May 1, 1986, but it never got the chance because this disaster occurred only days before its grand opening planned for May Day. Aside from the nuclear plant, visitors can also check out the local Post Office, local schools (High School and Kindergarten classes) as well as recreational buildings, and other houses. 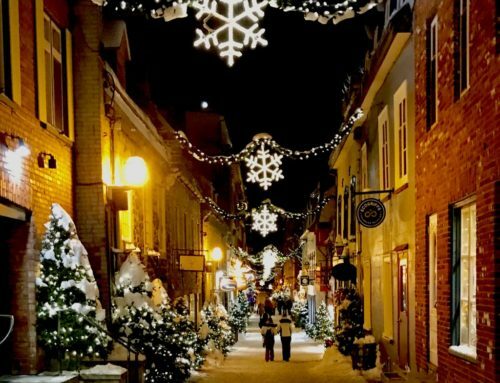 Plus, you will be allowed to go inside many of the buildings, however, I would just advise against touching anything, even the ground! 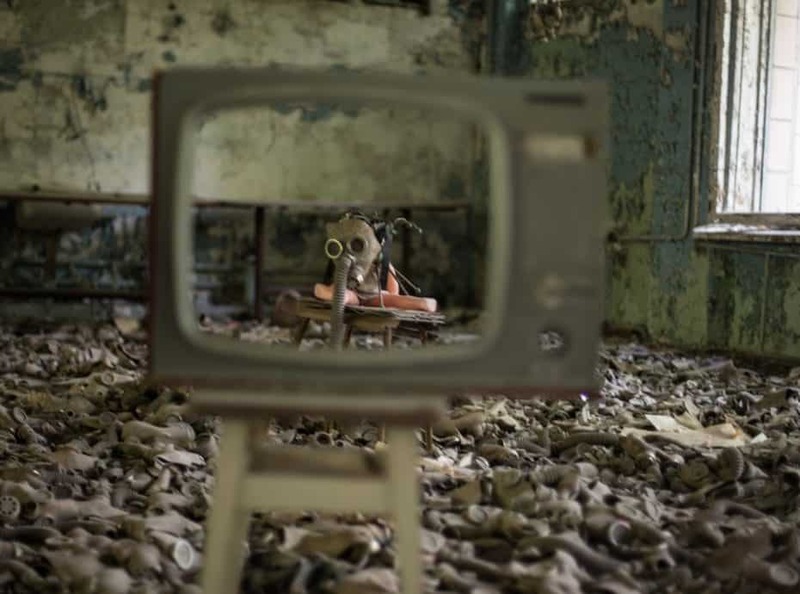 Most of the parts of Chernobyl and Pripyat have been classified as off-limits to humans still. A tour of the area and the nuclear power plant was not even available until 2011. 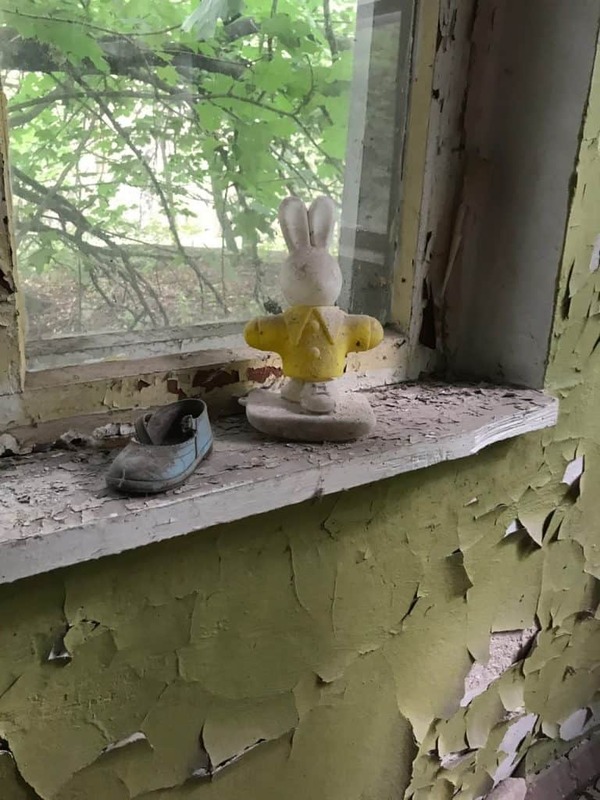 Local tour guides have stated that it is safe to visit Chernobyl. Regrettably, though, they are also reporting that the closest town of Pripyat will not be habitable for thousands of years. Because this nuclear accident happened on the ground level, it created the worse one ever recorded. It is 10 x more powerful than say Hiroshima because of how close it happened to the land versus being dropped from the sky. There was no barrier. The Chernobyl tour I was on was a full day visit from Kiev while I was with JayWay Travel. JayWay has contracted with local guides that do this tour. Our guide picked us up from our hotel at Senator Maiden Apartments and took us on the two-hour drive to the area. While there, we actually ate lunch at the “commissary on base”, where all food has to be brought in from the outside world. They had both vegetarian and meat options, as well as bottled water. 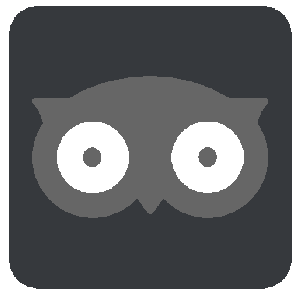 Chernobyl Bookable Tours: Private or Group? Private tours can also be arranged from a pick up at your hotel or address and take you on a journey to the abandoned city quite easily. If you choose to go on Chernobyl tours, then Chernobyl Tour company has great reviews and access to the nuclear site. They have two types of tours that you can go on, private or with a group. Most tours, if not all, of this disaster site, begin in Kiev and then after a 2-hour journey, the real tour begins as you enter the guard gate to get inside the inclusion zone. 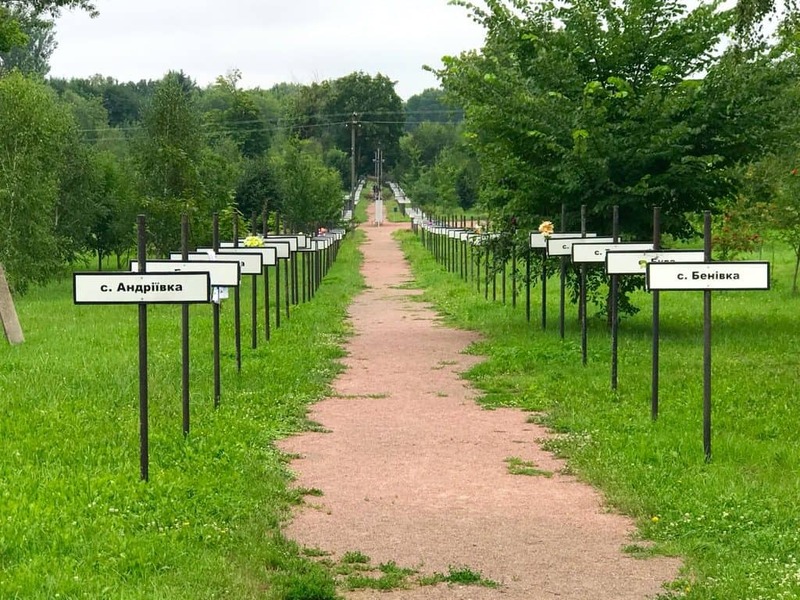 Some people plan a 2-day trip to Chernobyl because they can barely fit in all the different stops in one day, but I say that is only if you are a “dark tourism” fan. As for me, one day was plenty, and it was a long day at that. 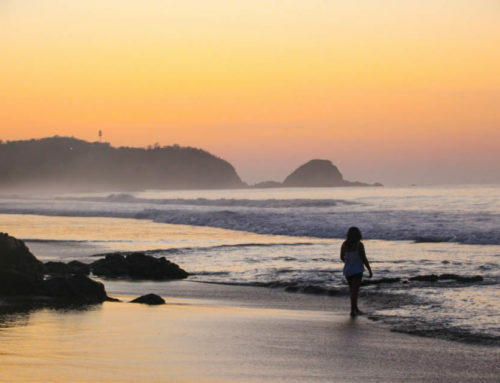 The prices for tour packages can range depending on the duration, the tour type and how many days you want to visit. 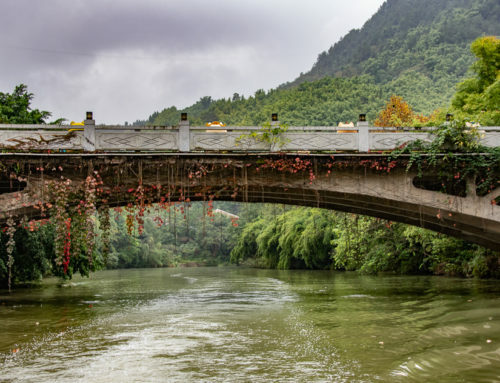 The cheapest tour guides though can start at around 60 Euros ($70 USD) and can increase in price up to 300 Euros ($350 USD), just to give you an idea of what it costs for a tour that is not through my host JayWay Travel. You will have to hire a guide, as no one is allowed to enter the exclusion zone without explicit permission. When you sign up with a tour company, they will take a copy of your passport and have you sign a release waiver. This is pretty much standard with any tour. Chernobyl Tour: Is it safe? Yes, you will receive a little less than the amount of radiation you received while flying from the USA to Europe on a Chernobyl tour, so keep that in mind. That is, as long as you don’t touch, sit, or stand in area’s that are known to have high amounts of radiation. 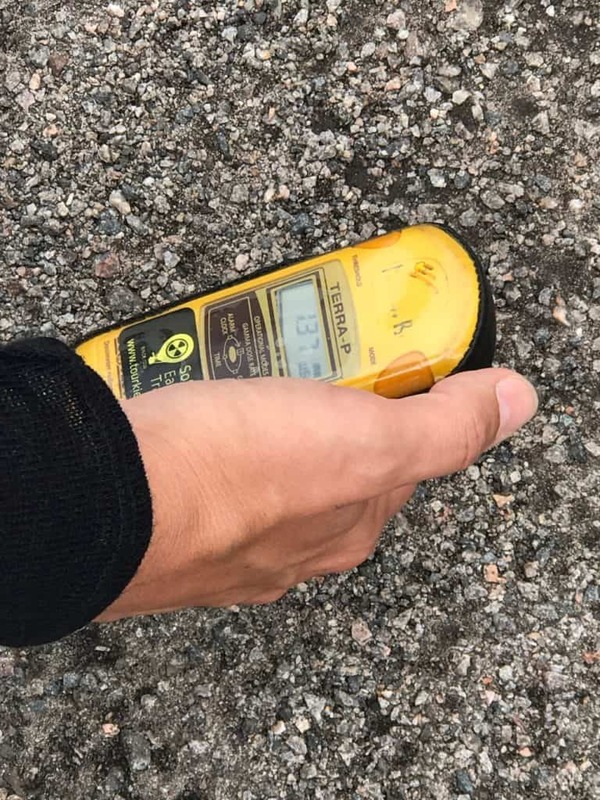 While we were on the tour, our guide had a radiation counter, in which he used to demonstrate the various amounts of radiation in different areas. 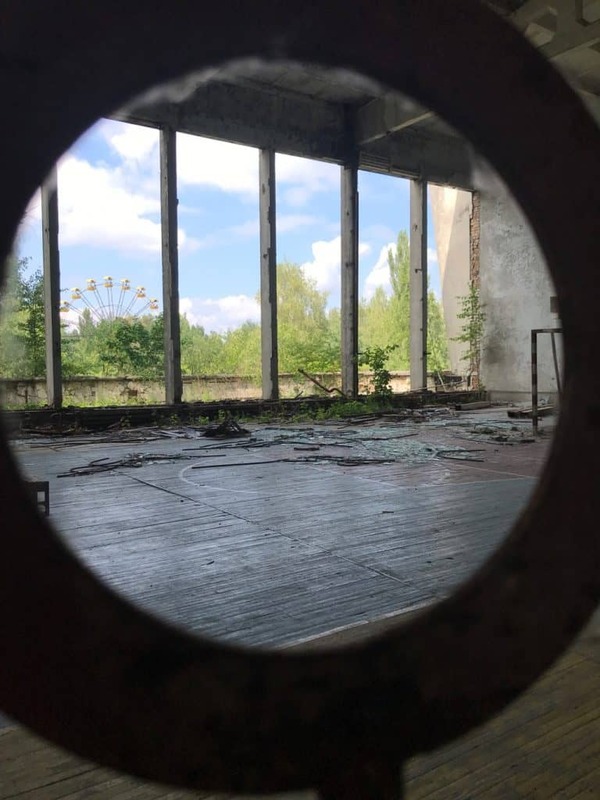 Chernobyl Tours: Who Lives Here? 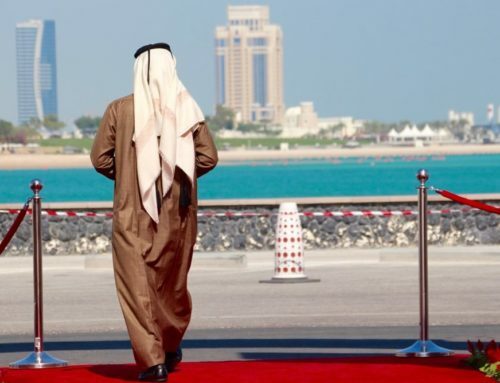 Today, visitors will notice that there are very few people who live in the area. These inhabitants (58 of them according to our guide) are known as “self-settlers” because they choose to stay in the area against the wishes of the state. From what I understand, some people returned to their homes, while others are here to continue to work at the plant. There are roughly 370,000 visitors each year to Chernobyl, which is quite a significant number. There is an area called the “exclusion zone”, in which is completely off-limits to almost everyone. This area is not to be accessed by the public or those without legal permission. This zone is known to have high levels of radiation still, which can become lethal to humans with excess exposure. 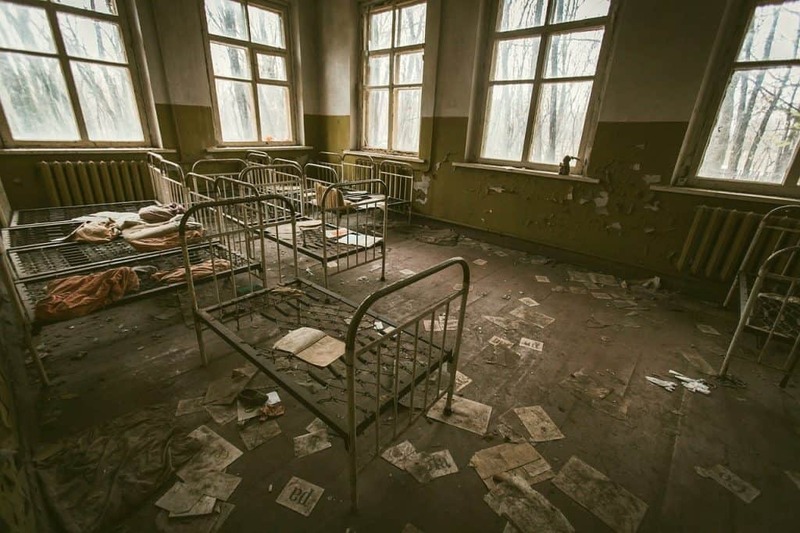 Chernobyl Trip: Worth a Visit, But I Wouldn’t Want To Stay! 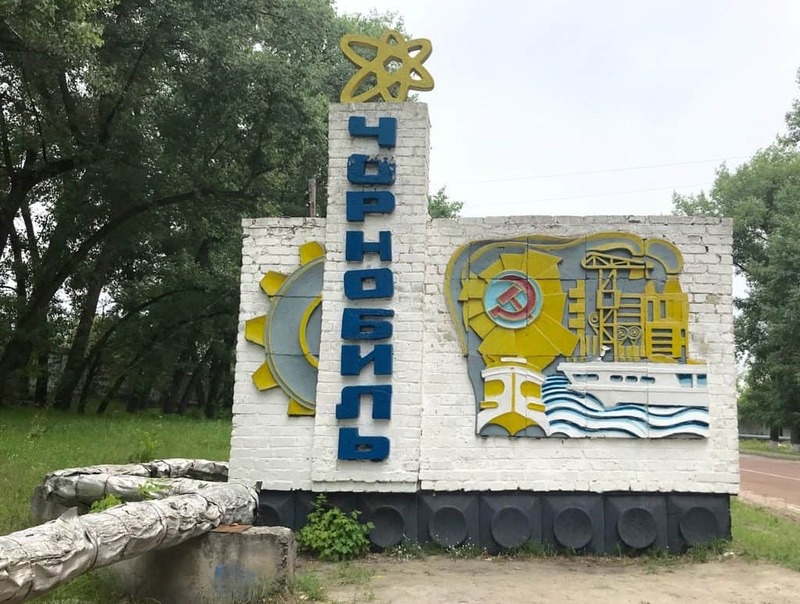 Taking a trip to Chernobyl can be worthwhile for history buffs, dark tour lovers, scientists, and anyone who is curious to see what the former plant and area towns look like. 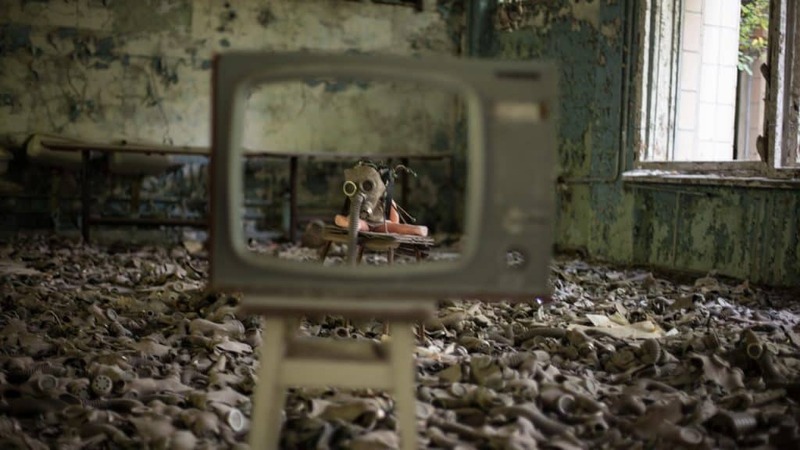 Chernobyl tours are a way to catch a glimpse into the devastating nuclear site that ruined so many lives so long ago. 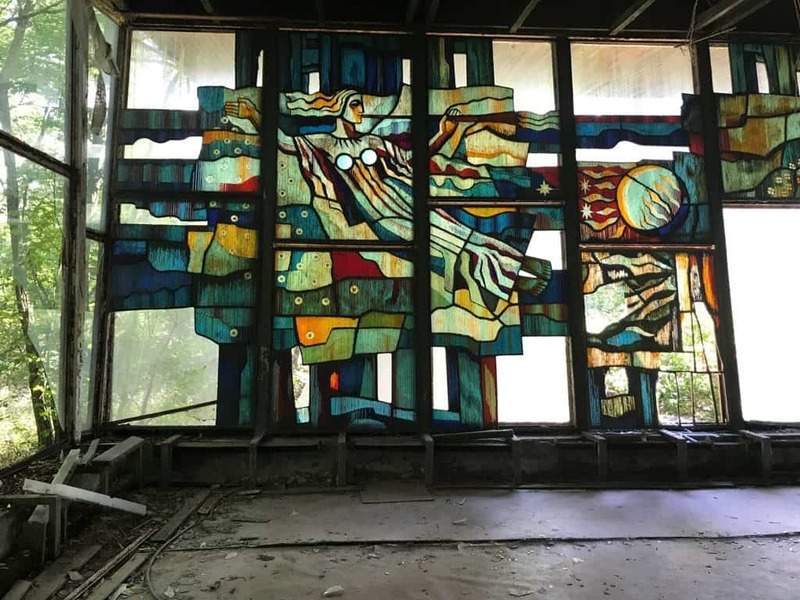 Regardless if you are visiting Chernobyl for a half day, retro tour, or two full days, it is worth visiting at least once in your lifetime. 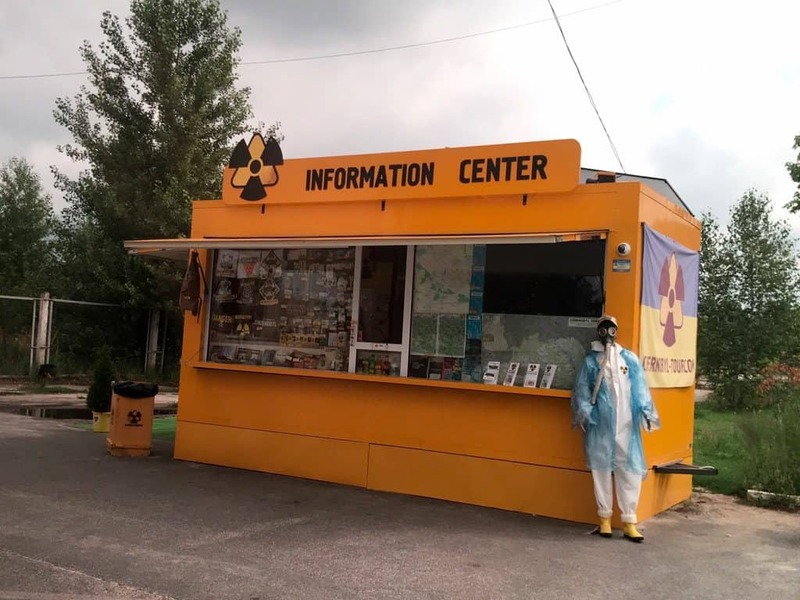 Chernobyl Tours: Where to stay near Chernobyl? When taking a Chernobyl trip, it is actually possible to stay in a local hotel, which I was surprised! In the towns of both Chernobyl and Pripyat, there are small hotels for guests to stay. The hotels “Desiatka” and “Pripyat” are available for tourists near the nuclear plant. Aside from the local hotels, there are, of course, great hotels in Kiev which is where most tourists tend to stay. 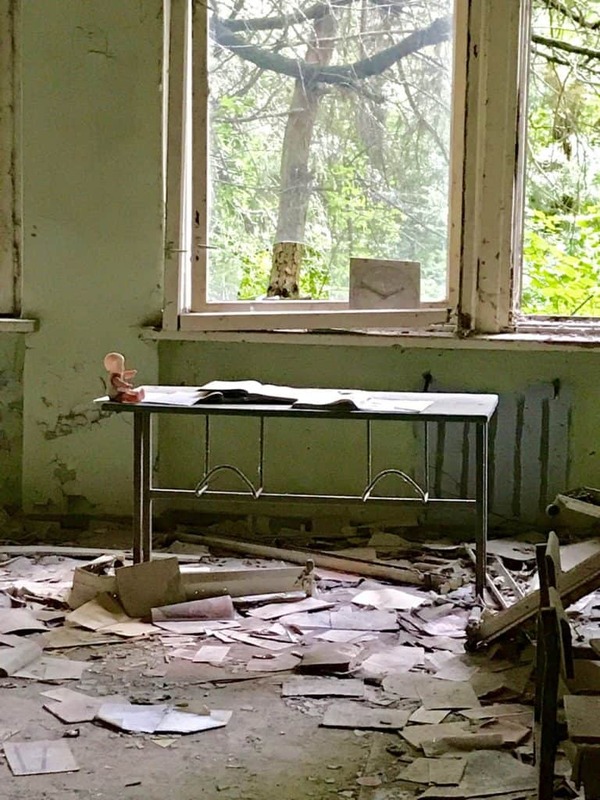 For a Chernobyl Tour: Where to stay in Kiev? Some of these hotels include Ibis Kiev Railway Station, Ibis Kiev City Center, Senator Hotels and Apartments, and the Opera Hotel. 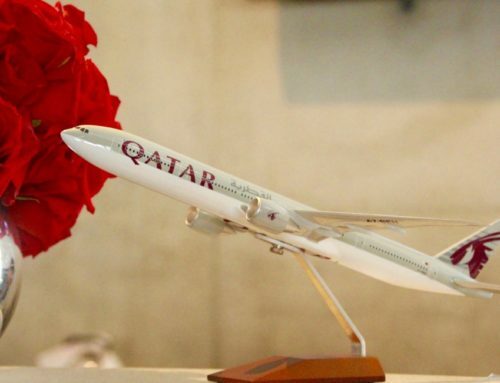 Each hotel has its own quirky features and are in great places throughout the city. 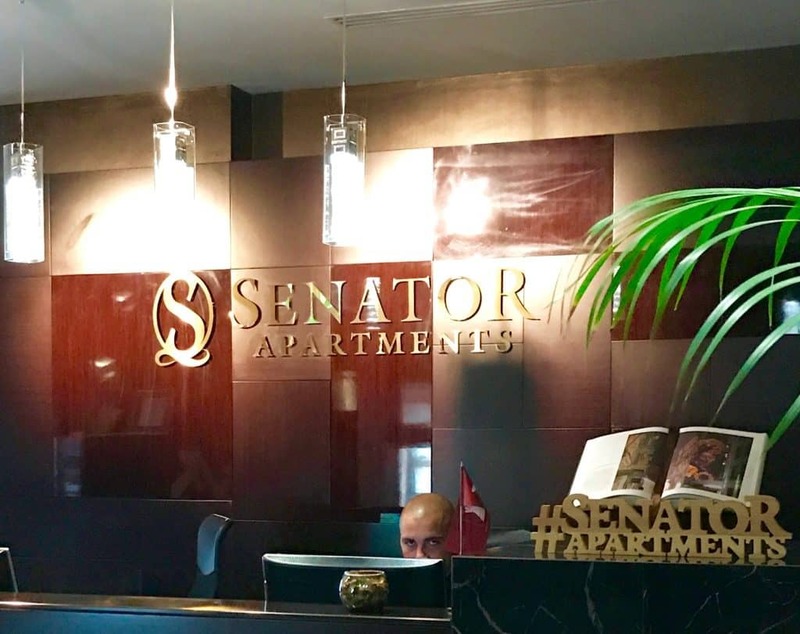 Here is a review of the Senator Hotel where I stayed in the Maiden location. 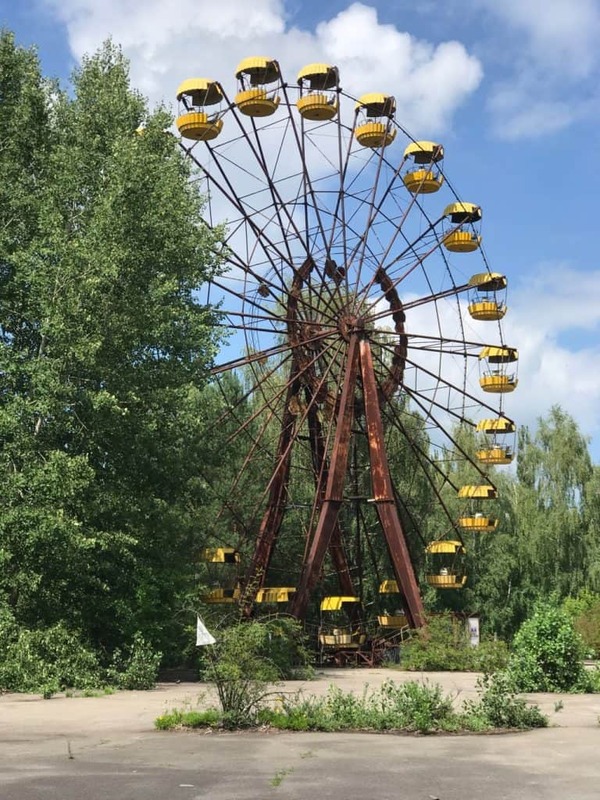 Tours of Chernobyl: When is a good time to visit? For people who are visiting Ukraine in the winter, be sure to bring plenty of sweaters, hats, gloves, and a coat because it is cold! And don’t forget your camera or smartphone so you can take plenty of pictures of this eerie site. Be prepared on your trip to Chernobyl by bringing plenty of water that you can drink throughout the day. There was only one “souvenir” shop prior to our entry, where I bought a few t-shirts for the boys, but I only saw one other place to buy a bottle of water at the commissary where we ate. Also, it will be a long day. It seems like the weirdest place ever. Yeah, it is quite odd!